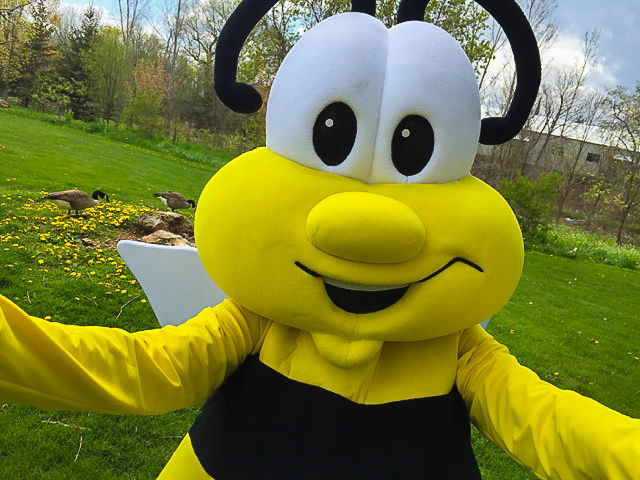 Is your product or service local, supports saving the bees or better yet helps save the planet? We would love to have you participate on the Busy Bee Island where we promote reuse, recycling and locally made products. They can be services, a product or a food item that promotes the Busy Bee Island theme. Canadian homemade products, service offerings and other types of vendors that support the cause of saving the planet are welcome to sell their wares at the Busy Bee Island. Please complete all sections and submit. *YOU ARE NOT PERMITTED TO CARRY ON ANY ACTIVITY, SELL ANY PRODUCT OR SERVICE, OR DISPLAY ANY PRODUCT OR SERVICE THAT IS NOT DISCLOSED ABOVE. FAILURE TO ADHERE TO THIS REQUIREMENT MAY RESULT IN YOUR BOOTH BEING CLOSED. 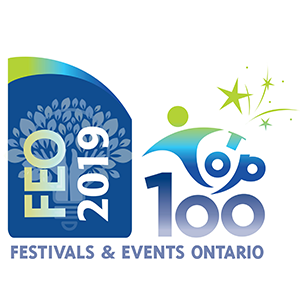 By submitting this application the Vendor, as identified above, hereby acknowledges that the activities conducted by it at the festival may be subject to obligations contained in the Human Rights Code (Ontario), including, without limitation, the prohibition of discrimination in the provision of goods, services, and facilities. The Vendor hereby acknowledges that it is solely responsible for complying with the Human Rights Code (Ontario) in all of the Vendor’s activities at the festival, and agrees to indemnify and hold harmless the Bread and Honey Festival for any and all losses, claims, damages, liabilities, costs, fines, penalties, or expenses whatsoever incurred by the Bread and Honey Festival due to a breach of the Human Rights Code (Ontario) by the Vendor or its employees, subcontractors, agents or representatives. 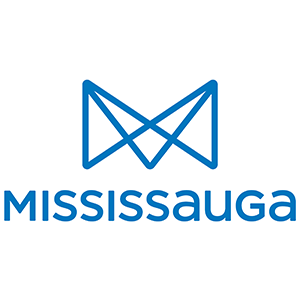 For more information on vendor licensing, visit the City of Mississauga Mobile Licensing Site here, email Mobile Licensing at mobile.licensing@mississauga.ca , or call 3-1-1.